The finest embroidered linens: the legendary "Marghab"!! I am posting this again; several people have asked about it! These linens are still available today, thanks to websites like Ebay and Etsy! 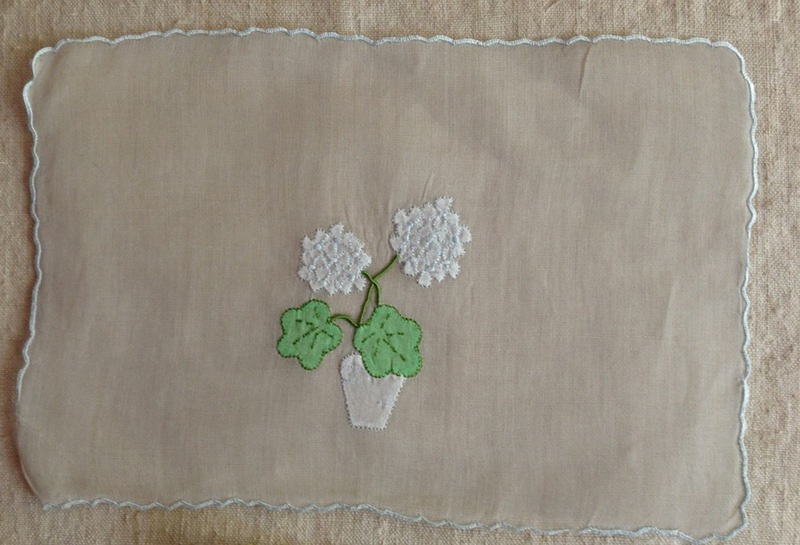 When I was growing up, my mother loved beautiful linens. Embroidery was her favorite thing. Her favorite maker was a Portugese company called “Marghab” from the island of Madeira. They had “separate boutiques” in the top department stores in the United States. In fact; they were the very first company of any kind to have their products showcased in that way. The company produced linens from 1932 until 1978. American wife, Vera. She grew up in South Dakota. There is a wonderful book, “Perfection Never Less” written about her; and there is a rotating museum exhibition and more information at the University of South Dakota. Hers is a fascinating story! Here is a quotation from “Cynthia’s Linen Room” on line. 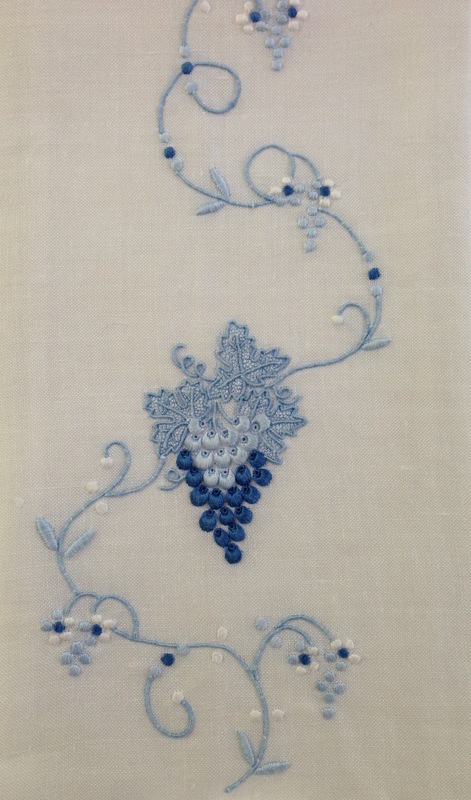 Imagine being paid “by the stitch” and the amount of time it took to embroider one cocktail napkin!! Not to mention a tablecloth and napkins! and the Swiss produced the exquisite almost sheer “Margandie” which was exclusive to the company. The island of Madeira was the source of the best embroidery in the world. And Marghab was the best of the best. They made tablecloths, placemats, guest towels, in beautiful and imaginative patterns. I started collecting “cocktail” napkins when I received 4 for a wedding present! Thanks to ebay, I now have over a hundred! Most of them came in the original boxes,unused!! People were “saving them” Oh Dear!! So they showed up in their estate sales! This delightful bird cage design is a guest towel. This shows the tiny stitches used. Women would teach their daughters at an early age. Here is a guest towel. HINT!!! If people won’t use your guest towels; just crinkle one! And then they will!!! These hand towels also show the fine stitches.